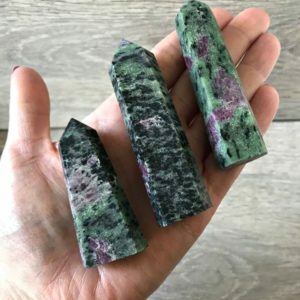 Ruby Zoisite is said to be one of the best crystals for helping with spiritual learning and awakening, giving access to your souls memory. Some say it is good for regulating metabolism and help weight issues loss or gain. A helpful support for people with anxiety, depression & stress. 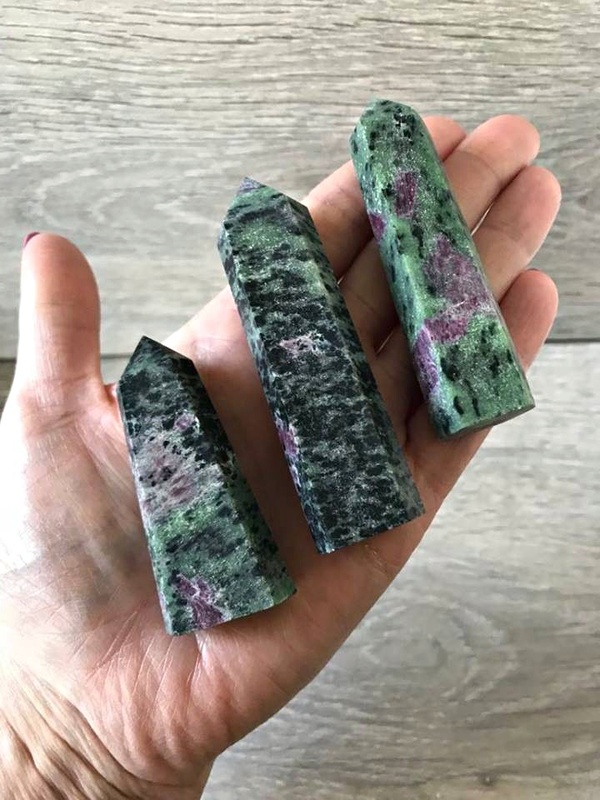 A very lucky crystal to own when it comes to wealth, attracts abundance and will help to bring your hopes and dreams to you sooner rather than later.